April 4, 2018 by Turnkey Technologies, Inc. 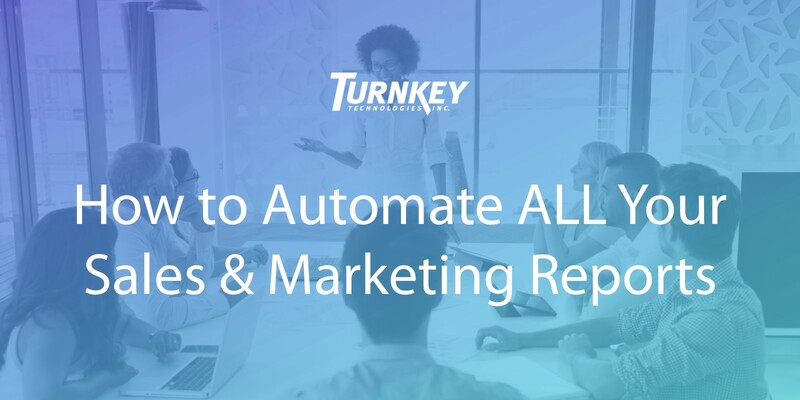 Comments Off on How to automate ALL your sales & marketing reports – No more digging through data! If there’s one thing that’s critical for modern sales and marketing professionals, it’s data. Not just for everyday decision making, but for upper management, as well. After all, it’s not easy to secure a sufficient marketing budget if you have trouble piecing together the numbers to back it up. Anyone who works in the field can tell you about the challenges of not just fully utilizing different types of data, but getting it into the hands of the right audiences. And while CRM systems come loaded with sales and marketing reporting capabilities, they often lack the flexibility to design, interact with and distribute them the way a dedicated solution can. 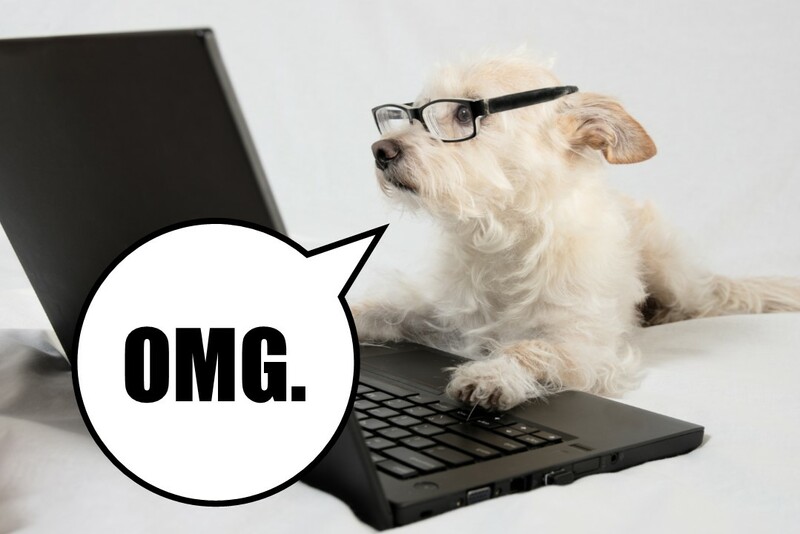 Now, imagine a scenario where, instead of routinely pulling together reports from CRM, social media, your website, etc., you’re able to have that information always up-to-date, structured and displayed on a highly customizable dashboard. Imagine that dashboard being accessible, whenever, wherever and to whomever needs to see it. That’s the scenario with Microsoft Power BI. 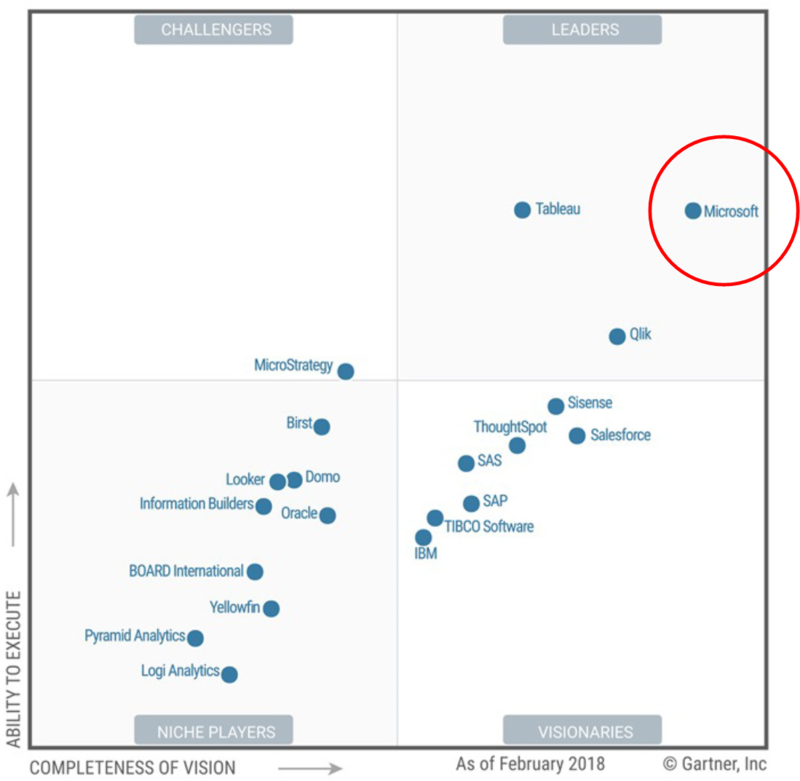 Gartner has rated Microsoft a leader in self-service analytics for 11 years running and ranks top place for “Completeness of Vision”. Putting rich, interactive insights in the hands of everyday users, Power BI makes it easy to integrate data from nearly any source into a single solution and keep that data up-to-date with persistent refreshes. The modern marketing war is fought on many battlefields – websites, social media, search engines, email and beyond. By providing this data all in one place, and always refreshed, you can stop hopping between different applications and platforms to build reports, and start viewing your data on-demand. Power BI enables you to present data in ways your CRM can’t. Beyond any chart or graph format, Power BI provides interactive and engaging data visualizations. You can even animate your data over timelines, such as month-over-month, and other data ranges. Power BI Mobile enables you to access all your data virtually anywhere, anytime, keeping you in the loop no matter where your job takes you. If you’re interested in Power BI, but not sure how to present it to your boss, download this free guide from Microsoft. By Turnkey Technologies, Inc. - Microsoft Dynamics Gold Partner for CRM, ERP and Application Integration, based in St. Louis, Missouri. Tags: automating crm reports, automating reports, crm and power bi, CRM integration, crm integration with power bi, crm report automation, CRM Reporting, CRM Reports, marketing reporting, microsoft power bi, Power BI, power bi and crm, power bi crm integration, report automation, Sales Reporting, what is power bi? 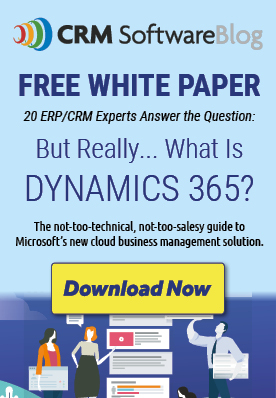 Posted in About Microsoft Dynamics 365, About Microsoft Dynamics CRM, Choosing a Microsoft Partner, CRM Software Implementation Tips, CRM Software Information, CRM Software Research, CRM Software Selection Tips, Dynamics CRM for Marketing, Dynamics CRM for Sales, Marketing Automation | Comments Off on How to automate ALL your sales & marketing reports – No more digging through data!